Nike vs Under Armour. Technological sounding names dominate the athletic apparel war between Nike and Under Armour, but what do they mean? Comparing Nike’s Dri-Fit and Under Armour’s HeatGear, we are going to review what these technologies do and which one is better for you! 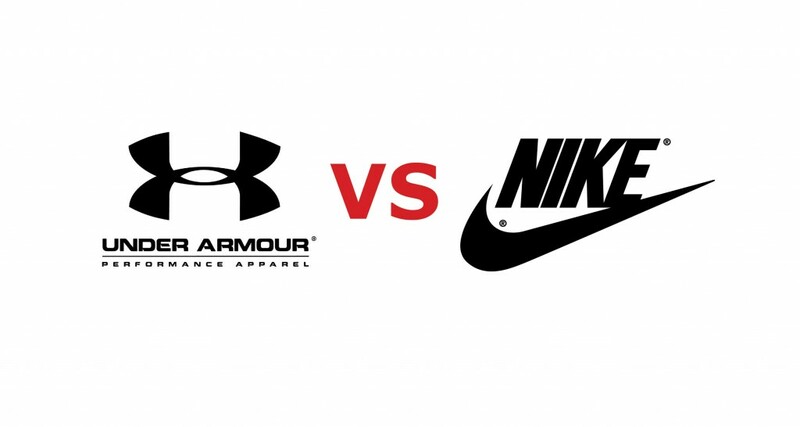 Technological sounding names dominate the athletic apparel war between Nike and Under Armour, but what do they mean? Comparing Nike’s Dri-Fit and Under Armour’s HeatGear, we are going to review what these technologies do and which one is better for you! Finding the right performance shirt, compression pants, running shorts, and compression socks for the summer can be tough, but when you discover the right ones for you, you may never go back to wearing regular clothes while working out. Under Armour built its company with a foundation in performance apparel and turned into something much more significant. In 1996 the founder of Under Armour created the first t-shirt made of moisture-wicking synthetic fabric, effectively inventing the industry of ‘Performance Apparel’. To this day, the company continues to produce and improve upon their signature HeatGear. 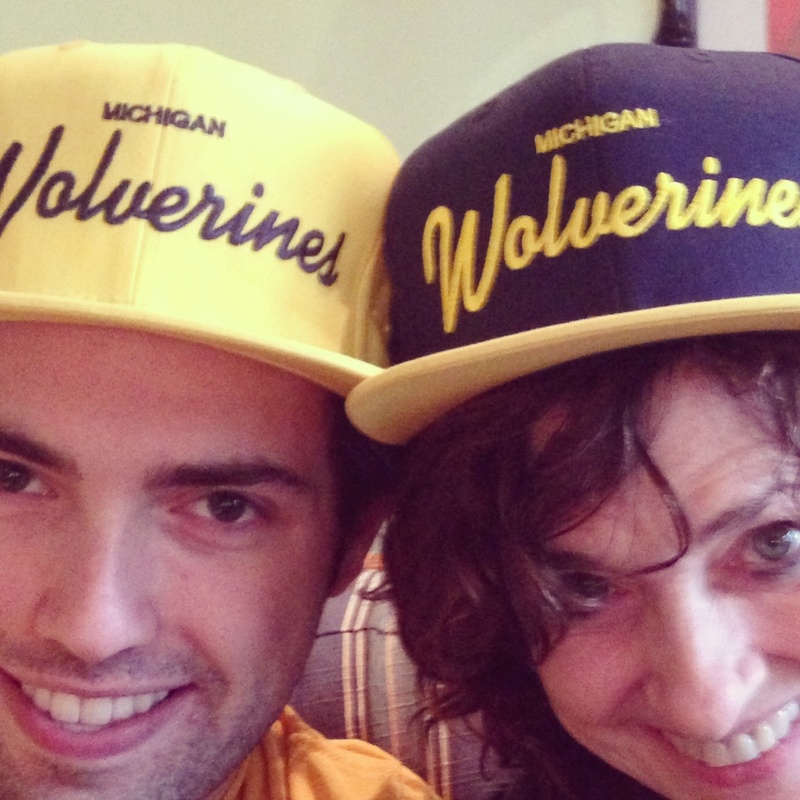 Let’s get into the nitty gritty about these sportswear rivals. HeatGear uses super lightweight fabrics to keep you cool and dry in warm and hot conditions whether you’re out for a walk, training hard, or dominating the football field. Its exceptional moisture transport systems wick sweat away from your body, while maintaining ventilation. Sounds like any ‘performance apparel’ I’ve ever heard of, so let’s dive a little deeper to get a greater understanding. 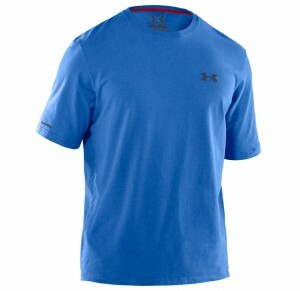 What Does Under Armour HeatGear Provide? 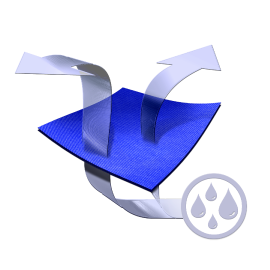 Moisture Transport Systems: Hydrophobic fabrics wick the moisture from your body and pull it through the material so that it evaporates quickly, keeping your clothes light and your body cool and dry. Odor Control – Anti-microbial technology resists the growth and spread of bacterial odors within the fabric. The evaporation of sweat quickly and efficiently combined with the anti-microbial technology reduces odors better than any other system. UPF – Ultra-Violet Protection Factor – UPF protects you from the sun, plain and simple. Extra protection from UV rays is always a good thing for your skin, body, and overall health and Under Armour has added this screen to their impressive arsenal. 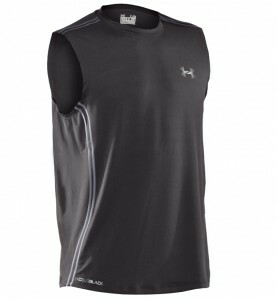 Some Under Armour gear is equipped with additional features. Check the tags for the following! Those features are the foundation of HeatGear, but HeatGear is separated into different fabrics to help you differentiate what gear you need for what situation. Here is a run-down of Under Armour’s lineup. This is the classic, super-soft, natural feeling material that mimics cotton, but provides the performance benefits of synthetic material. 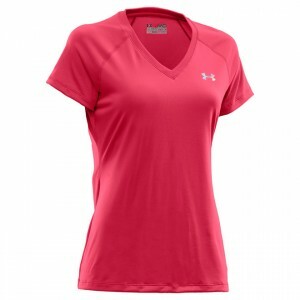 Traditional UA look and feel and is generally the most affordable option. It’s cotton, but better. With Charged Cotton, you get the feel, weight, and comfort of cotton with the impressive moisture transport system that wicks 5% faster. This cotton dries 5x faster than standard cotton. Perfect for athletic activities or just relaxing, it’s a soft garment with performance tech built in. Surprisingly made entirely of recycled plastic bottles, Catalyst is super soft and smooth. Incredibly light with body temperature regulating tech, the best feature of this fabric is how light and smooth it is. It shocks me how noticeably coldblack affects the temperature of the garment and in turn, your body. The technology makes dark fabrics act more like light fabrics in the sun, retaining less heat during performance. Oh, and it makes light colors act like nothing at all. Providing the best moisture-wicking tech and all other HeatGear benefits with the temperature regulation technology makes athletes flock to coldblack. Ultra-light and smooth fabric with strategically positioned mesh panels to help regulate heat and allow sweat to evaporate faster. Raglan sleeve design and smooth Flatlock Seams do not restrict range of motion. This is lightweight, lightweight, lightweight. All of these different fabrics are available in multiple fits: Compression, Fitted, Semi-Fitted, and Loose. The newest innovation from Under Armour, Sonic is a compression material that increases muscle power through ultra-tight fit. They call it a “second skin” because it provides the benefits of compression technology without sacrificing comfort so that you can wear it all day. Shirts, tanks, pants, shorts, they have it all. This isn’t all about Under Armour. It’s Under Armour vs Nike, so let’s get to Nike! 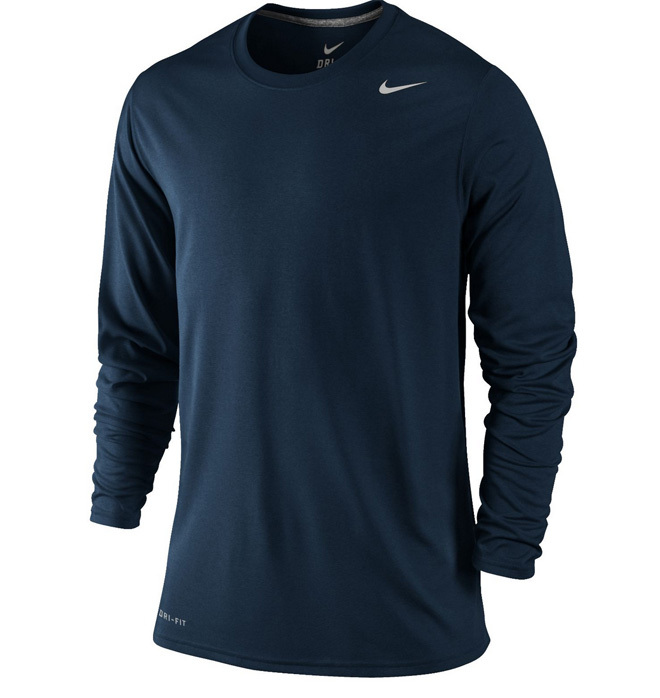 Dri-Fit uses microfiber, polyester fabric to wick moisture from your body to the outer surface of the fabric so that it can evaporate quickly to keep you cool for a… dry fit. This sounds mighty similar to Under Armour’s signature moisture transport system. What Does Nike Dri-Fit Provide? Moisture Wicking – It does that whole ‘wick moisture from your body’ thing. This allows sweat to evaporate to keep you light and dry. 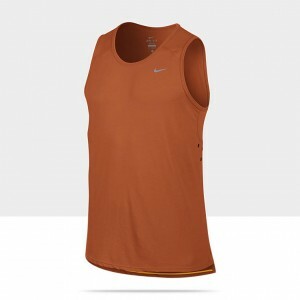 Dri-Fit UV – Provides minimum of 30 SPF to protect you from ultraviolet rays. 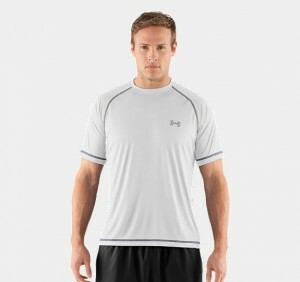 This is only in certain Dri-Fit products so make sure you look for it on the label or tags! Mesh panels and flat seams are featured in the Nike Pro Combat line to fit smoothly to the body for a close and comfortable fit. Different Pro products can be made of different materials so be sure to take closer looks at these. Crew neck and inside taping bring comfort through mesh design. Made of 100% recycled polyester and is constructed with flat-seam to reduce chafing. Basically the same as the Legend, but with added panels in the side improve mobility. 100% recycled polyester. This line features a mesh fabric panel and three eyelets in the underarm to provide air flow and reduce chafing. 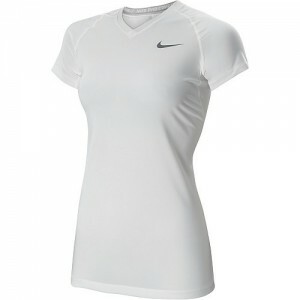 Nike designs this with flat seams to improve range of motion as well. Body is made of Dri-FIT 85% polyester/15% cotton. Side panel constructed of Dri-FIT 86% polyester/14% cotton. Also this line has a cool zip pocket at the waist/back for easily securing valuables when running. 56% polyester and 44% nylon, the knit line is a soft touch Dri-FIT moisture-wicking fabric. Knit fabric is designed with mesh panels for lightweight ventilation. We can breathe easy, the information dump is over. The major benefit that these workout clothes provide is their moisture wicking/transportation systems. If you have never tried these products before, it is amazing how different a run, a game, or a workout can feel when wearing clothes that are specifically designed to improve your performance rather than simply not get in the way. Both brands of performance apparel are great choices for your athletic activities, but there are so many fabrics and so many lines just within the HeatGear and Dri-FIT names. 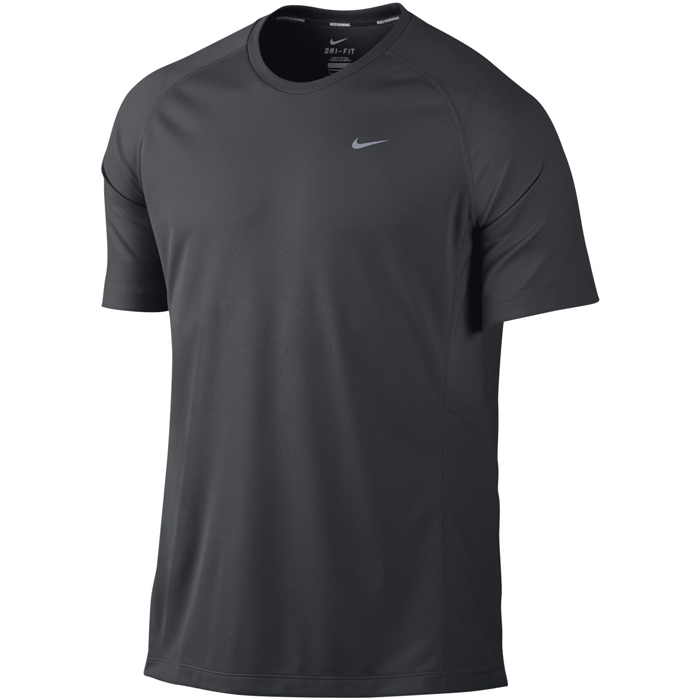 In my years of using these fabrics and diving deeper into their technology and construction, it seems as though any of the Nike products would work for me and feel great, but I can find the proper sportswear specific to my needs through the fabrics and fits that Under Armour provides. Nike has proven that people love their comfortable, performance fabric, but it seems as though Under Armour, the originator of performance apparel, may have a multitude of additional benefits and defined options. Making informed decisions is the best way to choose between Nike and Under Armour, but sometimes it takes trying both to truly understand! But there are some thoughts we have all the time – especially as summer approaches. OK, you’re on your own with that last one. But the answer to some of your other summer dilemmas may be something as simple as a croquet set. And one of the most popular items we carry at Sports Unlimited is the North Meadow Scottsdale 6-player set. 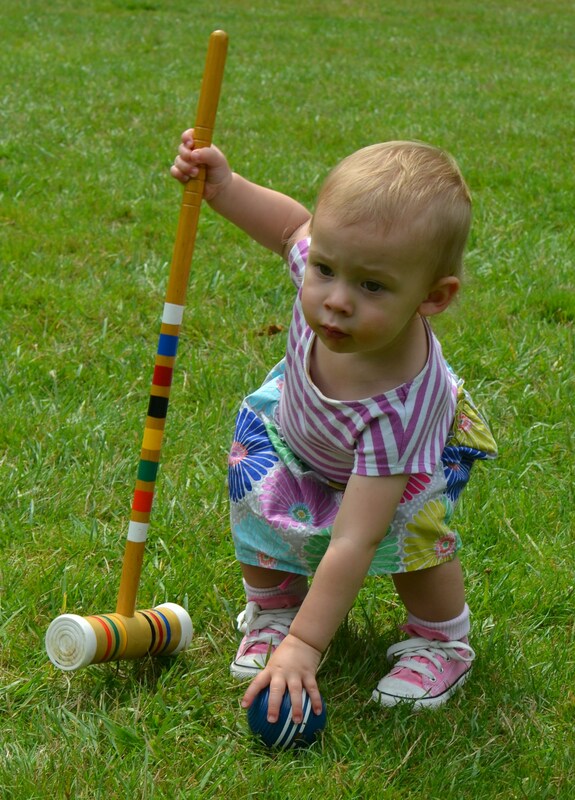 While many of us have played the game at a grandparent’s house or seen a set stashed in the corner of a garage, croquet is probably not at the top of your summer activity list. Maybe it’s time to change that. Think about it. The rules are simple, it takes little time to set up, you can play anywhere and you can easily talk, eat and drink while playing. The North Meadow Scottsdale 6-player Croquet Set is made in the USA. Other than the fact that its made in the USA, what makes the North Meadow Scottsdale set so appealing is its quality. One of our best-selling items, this set is built to stand the test of time. And if you’re going to be using this to entertain guests, your kids or your kids’ kids, you want something that’s sturdy and won’t need replacing. That’s the biggest advantage to choosing a quality set like this over a cheaper version. It won’t start breaking and bending after a few games and years later, you’ll still have a usable set. The mallets are made of hard maple wood, which looks great and ages well. Also – and very importantly – this set comes with a rule book. Without that, many of us wouldn’t even know where to start. But a quick scan of the rules will easily get you on your way. Then you can start setting up the two 24-inch goal stakes and the nine square poly-coated steel wickets that come in their own storage sack. After that, you can roll out the six colorful 3 5/16-inch balls and start whacking them with any of the six 30-inch mallets with 8 1/2-inch heads. After a game or two, pack it all up in the nylon carrying bag and get back to manning the grill or taking an afternoon nap. Odds are you’ve barely broken a sweat and accomplished your goal of getting outside for a little bit. 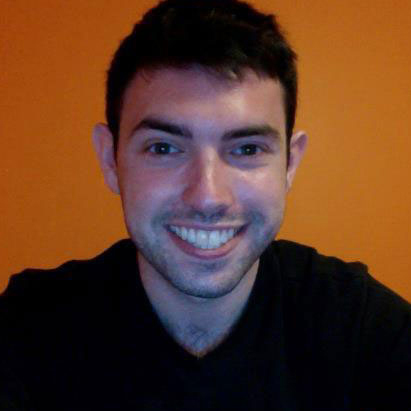 Lou is a writer at Sports Unlimited. Author AdministratorPosted on May 15, 2013 October 2, 2014 Categories GamesTags croquet, outdoor fun, outdoor games, sports, sports unlimited, summer, summer gamesLeave a comment on Product spotlight: Croquet anyone? It is tiring and difficult to exude appreciation on a consistent basis, but our mothers deserve no less. As a family owned company, we at Sports Unlimited feel pretty darned strongly about our families and the special relationship everyone has with his or her mother. This weekend is not the time for us to sell, but for us to celebrate! Showering our mother or grandmother or the mother of our children with gifts is lovely, but common. The right gift can be truly heartfelt, but the one perfect way to convey our sincere appreciation is simply to spend time with her. Make the phone call, drive down the street or go for a walk with her. When we can’t necessarily say precisely how we feel, a mother knows that a squeeze of the hand, an honest glare, or the words ‘Thank You’ from her son or daughter is the recognition of a lifetime of compassion and giving. 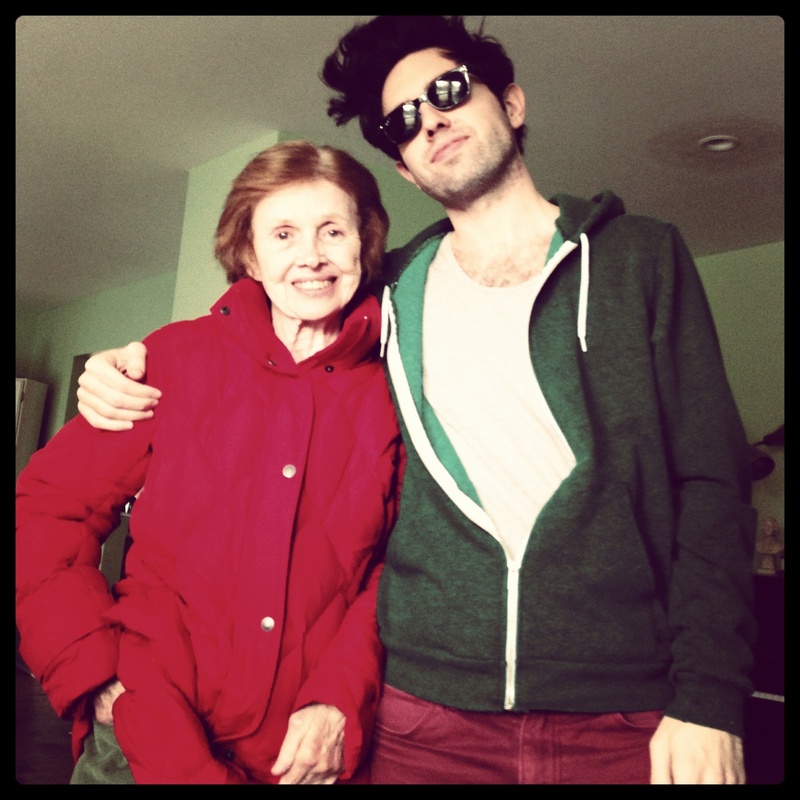 At 5:30AM on Sunday, I’ll be awake and groggily readying myself for the Susan G. Komen 5K in Philadelphia, but whether you are racing or not, being active and supportive to your mother in any endeavor is important. Spending time and acknowledging her value as a mother is what Mother’s Day is about, but that isn’t to say that moms don’t like gifts! I would however suggest that you buy her something that represents the person she is and wants to be. We won’t stop you from running, or relaxing, or climbing a mountain, but maybe this weekend, bring your mom along. Which Bocce Ball Set is Right For You? How to find the right bocce ball set for you, based on your budget, needs, and skill level. Bocce ball is a classic backyard or beach game. Easy enough for the little guys to learn, but challenging enough for even the most competitive of dad’s out there, bocce has been a favorite family game for generations! A very well made bocce set will run you anywhere from $75 to $140. However, if this blows your budget, there are some great economical sets that range in price from $40 to $60. What’s are the differences in bocce sets, and what am I getting for the money? The weight, construction, and materials of a set will dramatically affect the price and the play, so keep these in mind when on the lookout for a new one. The higher-end sets all feature solid, one-piece construction, precision roundness and balance. They’re also typically made of high-quality composite resins, so they won’t warp or deteriorate over time, or due to weather conditions. More affordable bocce ball sets are typically made from plastic or wood. Generally, the weight of the balls shouldn’t determine the quality of the set, but keep in mind, that if it is very light (less than 920g / 107mm in diameter), you’re probably looking at a cheaper set. Should I pay more for a good bocce ball set? If you are purchasing a set for backyard play or for family fun, it’s okay to go with a lighter set between 100mm and 107mm. People usually buy the heavier sets is to get a truer roll and better feel of the ball. But when you’re in the backyard on uneven surfaces and bumpy terrain, the precision roll is not as important. At $58.99 the Park & Sun 100mm Bocce Set is a great set for the beach or backyard. We also recommend the St Pierre Sport 100mm Bocce Set with Nylon Bag at $56.99 which offers a little more weight, for improved performance. You may also want to think about getting a second set just for the kids! After all, when you have your favorite adult beverage in one hand and a bocce ball in the other, there’s no room for any kids. At your next backyard BBQ, the little ones will want to play too, so it might be a good idea to consider purchasing a lighter weight, inexpensive bocce set for them. Sports Unlimited has some great kids bocce sets on sale right now! Is this party going to feature a bracket style, tournament level competition? If you’re looking to show off your sick bocce skills to your old college buddies, than maybe you want to step up to a tournament set. Most tournament sets are played with balls 110mm to 114mm in diameter. EPCO manufacturers some of the highest quality sets that are made in the USA. The EPCO 110mm Bocce Set is our number one selling Tournament Set at $119.99. Most sets come with a carrying/storage case for easy transporting and protection. We hope this helps you find the perfect bocce ball set for you. But if you have any questions about bocce, or any backyard game, feel free to give us a call at 800-693-6368! 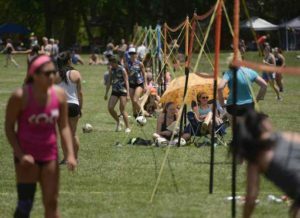 Author AdministratorPosted on May 29, 2012 May 24, 2018 Categories GamesTags Bocce, Bocce Ball, outdoor games, outdoor gear, summer, summer games2 Comments on Which Bocce Ball Set is Right For You? Find the perfect horseshoe set for you and your family this picnic and summer season! When shopping at most retail outlets you’ll find mostly “picnic” style horseshoe sets, as opposed to professional. Those picnic type horseshoes are also known as “recreational” sets, and it’s what you typically see at your backyard picnics or on the beach. Depending on your level of play, where you’re playing, and how competitive your spirit, we at SU will help guide you to selecting the best horseshoes for your game. Who’s primarily playing? Adults, Kids or a Mix of both? If you’re planning a picnic for teenagers or adults, it’s fun to go with a recreational, steel set. 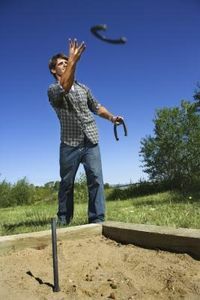 You get the real feel of horseshoes and the classic clang when hitting the stake. We recommend the American Professional Series Horseshoe Set by St. Pierre for $39.99. It’s a quality set that’s made in the USA and was designed by a former world champion. If your kids are primarily playing with the set, or if you’re looking for something light and easy to carry down to the beach, then you might want to go with a well-made, rubber horseshoe set. Trust me, I know from experience that you want your kids playing with a rubber or plastic set. When they inevitably drop a horseshoe on your toes, you’re going to be thankful it’s not steel! 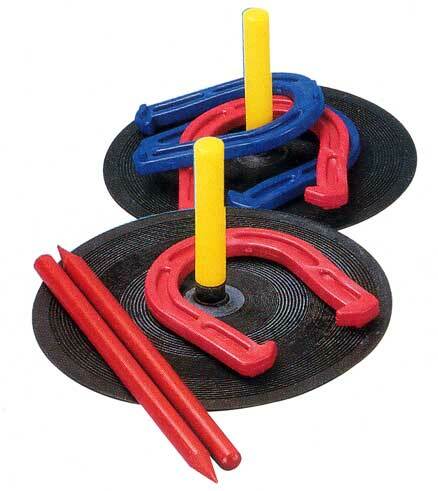 For only $19.99 this Rubber Horseshoe Set is a great, pain-free choice, and can be used for both indoor and outdoor play. 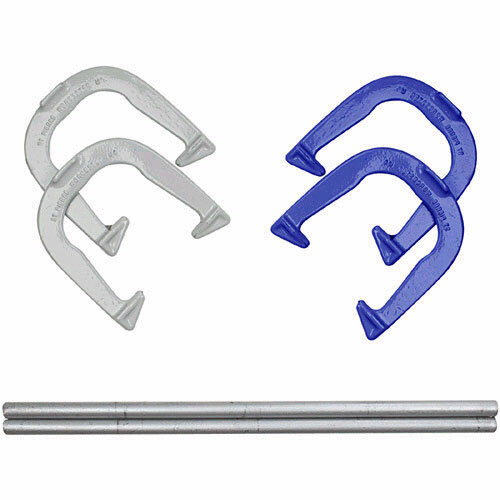 Are you looking for horseshoes that are approved for NHPA, professional play? If you’re considering entering a certified NHPA sanction tournament, or training for one, it’s important to understand that your horseshoes need to be approved by the NHPA. We offer a number of tournament horseshoe sets and horseshoes in various weights, colors, shapes, and prices. These shoes are manufactured by WD Horseshoe Company in Erie, PA so they’re all made in the USA and are of superior quality. 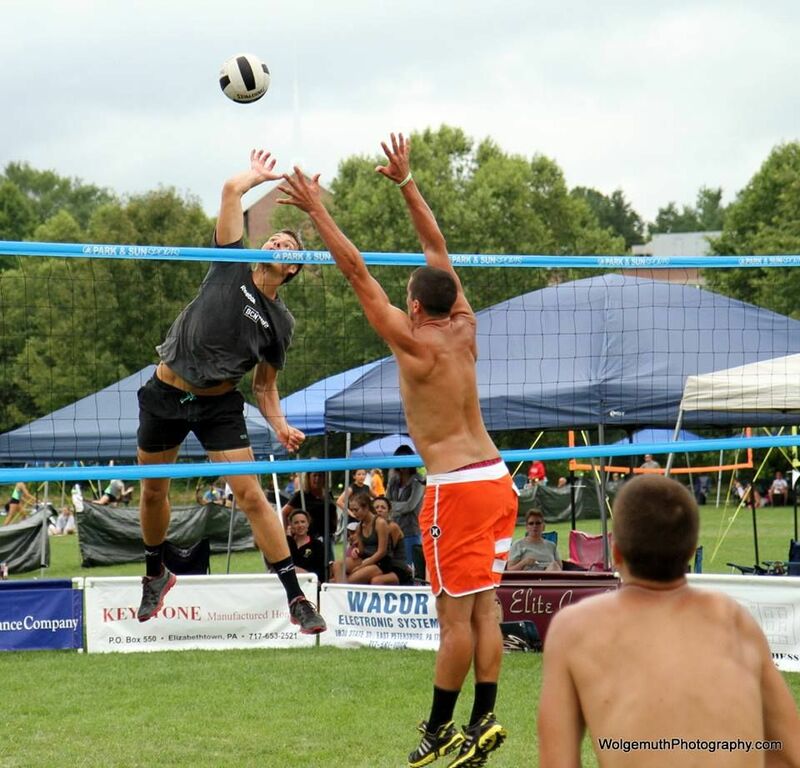 All the horseshoes on our site are clearly marked if they are approved by the NHPA for tournament play. Our top picks for tournament approved sets are the Mustang at $66.99, the Bandit for $89.99 and the Glory for $119.99. We’ve made it all the way to June, which means it’s time to step outside and embrace the sun. 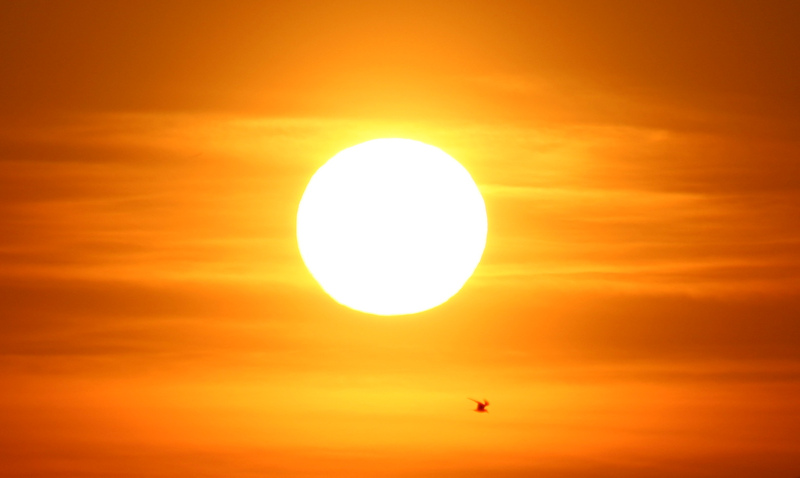 Soak up that Vitamin D (did you know that sun is the best source of Vitamin D?) and protect your eyes with a brand spankin’ new pair of Oakley Sunglasses. We’ve redesigned our entire Oakley Sunglasses website for a cleaner, more enjoyable experience so you find the right pair of Oakleys for you. The sun is out and here to stay in much of the great USA. Going outside and shooting hoops is a popular way to spend time out in the spring and summer months, which is why we fully loaded our basketball hoop lineup for you this season. If you are looking for a driveway basketball hoop, SportsUnlimited.com is your home to find the perfect basketball system for your needs. And it’s never been easier with our fully updated Basketball Hoop Comparison Chart, where you can find the systems organized by type and size in a straightforward manner. The Spalding Arena View 88724AGP is the baddest of the bunch. 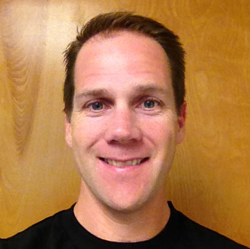 It has an absolutely massive 8″ square steel pole made of 3/16″ steel, giving it supreme rigidity, or stability, which is the truest measure in quality for basketball systems. The Arena View has a 42″ x 72″ heavy-duty tempered glass backboard that measures 1/2″ thick, providing superior reboundability (new word) that trumps any other backboard material on the market. A 180 degree flex action breakaway rim and stadium style pole pad finish the touch on this beast, while an official four-foot regulation offset allows you to play under-the basket and reduces the risk of injury from running into the pole. Adjusting the behemoth has never been easier, as an ergonomically designed U-Turn Pro system allows you to easily adjust the system from 7′ to regulation 10′ heights. It’s supported by a bolt down anchor system, rather than a concrete in-ground bury, meaning if you end up moving, you can remove the system and take it with you. If you’re looking for the best basketball hoop for your driveway, this Spalding Arena View Basketball Hoop is the end-all be-all system for you.